2016 release. Bas, Parisian export turned Queens expert, is the first artist signed to J. Cole's Dreamville imprint, a label partnership with Interscope. 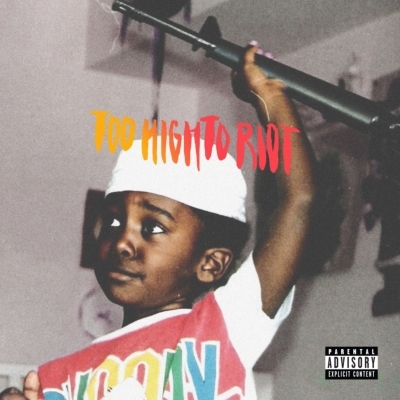 Bas debut album, Too High To Riot, follows his April 2014 release of Last Winter, an EP which began as a mixtape but morphed into a full-length collection that further established Bas as a hip hop force.